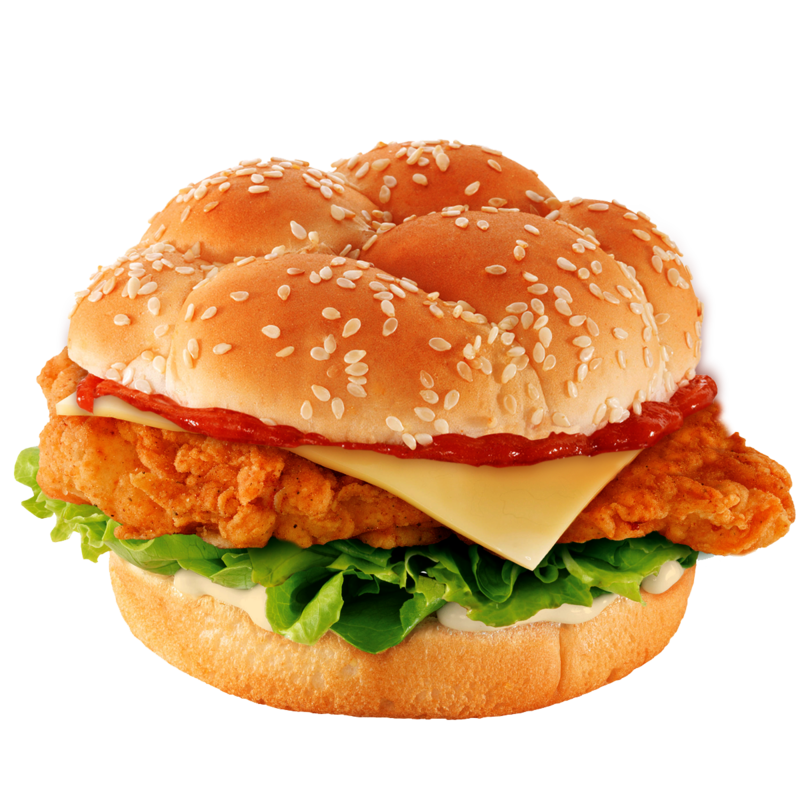 Fusion Fried Zinger Burger of Grilled Mania is a MUST try! We’ve been eating all sorts of burgers since our childhood. But this new glory just swept away my feet from ground with its alluring taste and splendid presentation. Here’s presenting, the Fusion Fried Burger from Grilled Mania. The Fusion Fried Zinger Burger of Grilled Mania is a MUST try! The restaurant is located at Adnan Corner Shop #8 Near Arshi Shopping Mall Block 7 FB Area. I am keen of trying new eateries every then and now, and Grilled Mania just caught my attention with it’s tempting menu and the name of the dishes are totally wow. From Big Buzz Burger to the Western Frenzy Burger, there’s a list of scrumptious burger variety which are enough to entice the taste buds. Now coming back to the fusion fried zinger burger, it was…yeah different! In a sense that it had this yummy sauce, it was not the usual zinger burgers we eat every now and then and which are available now at every corner of the city. It’s crispy fried chicken fillet is what we call a piece of heaven dipped in the most appealing flavors and sauces. The buns were fresh, to my surprise the burger was not soggy and it has a perfect taste, not too spicy and not too mild. So I you are a burger lover and wanna try sometime this appealing as I described above, not trying fusion fried zinger burger of Grilled Mania would be a crime. Pizza is surely that one thing that when it’s baked, it doesn’t only melts the oozing cheese on it, but it also melts our hearts. I mean who doesn’t like a cheesy and flavorful slice of happiness served along with some amazing flavors. Pakistan has always been known for its fusion dishes, from Biryani to Mutton Kunna, we have revolutionized almost all the things we eat. And that is why, the Pizza industry is grooming day by day, with their extra-ordinary flavors and a list of editions. Here are the best pizza flavors around the corner, which are my personal favorite. So let’s have a look. I have personally tried their hara bhara tikka flavor, and believe me I indulged myself in the fusion-istic delight. It has a hint of pure Pakistani flavors dancing along with the cheese and soft dough. It’s a must try for anyone who loves desi flavors in their pizzas. Pizza lounge is another one on my list; their Arabic green flavor is a blend of Arabic and desi flavors. There is this extremely yummy sauce on the top of it or they also serve it along with it [if you don’t like a messy pizza]. Their pizzas are always served with a good amount of melting cheese so it’s a delight in any case. I personally loved the idea of the name of this pizza, so I decided to give it a try. It was jam-packed with the flavors and had a punch of all the flavors jelling together. Overall, it was a twist and turns of different taste together in one pizza. So y es, a big shout out to the Arabian Nights flavor of Day Night Pizza. Café Bogie has recently opened its doors for the food lovers in Karachi. Their pizzas are gaining a lot of hype due to the place itself as its name is unique and the place itself is a bit unique. So after all the hype, I decided to give the Super Supremo Pizza a try and yes, it turned out to be a good experience. The taste was different as compared to the usual pizza flavors. Other than that, their sandwiches are also distinct in taste with different fillings which are surely a must try. Shawarma Delight of Pizza Lounge is the real delight! I don’t think so a pizza even needs a review, it says a thousand words itself. The taste, the aroma, the topping, oh God! Everything speaks! So, this shawarma delight pizza from the famous eatery Pizza Lounge, located at the heart of Karachi’s famous street food court Sindhi Muslim is simply scrumptious. The oozing cheese and the distinct flavors are not the only things to wonder about, the perfectly baked pizza dough and the plentiful amount of topping on it says a lot about the generosity of the eatery. Now, if we talk about the taste, I don’t think so that the words can justify it. 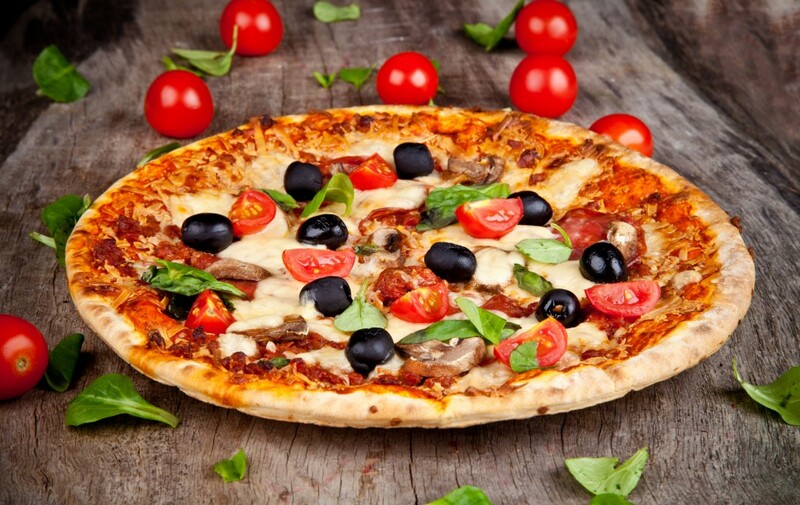 Being a pizza lover, I can assure that it’s rightly baked with perfection. The taste is different as compared to other pizzas; it has a distinct Arabic shawarma flavor that sets it apart. So, in my opinion, tasting a pizza is never a bad idea. And if you are a die heart pizza lover, you must try out this authentic pizza flavor whose praises will be justified once you take the very first bite of it. You can ORDER IT NOW HERE, or Call us and we will serve it oven hot right at your door step. Call 021 111775775. What does chicken do on Bakra Eid?